Our generation has grown up with the idea that a postgraduate degree is necessary to stand out in the increasingly competitive labor market and many times we believe that doing a Master of Business Administration (MBA) is the best option to strengthen our careers and reach senior management positions. Therefore, after finishing the degree and acquiring between 3 and 4 years of work experience, we seek to apply to a business school. However, studying an MBA in USA involves a heavy investment of resources and therefore you must take into account several considerations before starting the strenuous admission processes. An MBA is a master’s degree in which you study various subjects related to business, including accounting, finance, statistics, economics, communication, operations, administration and entrepreneurship. There are two types of MBAs you can take: part-time and full-time MBAs. There are advantages and disadvantages of each. A full-time MBA usually has more courses but the academic load makes it impossible to work while studying. By not working, you have more flexibility for students to participate in competitions, take courses abroad, and attend congresses and job fairs. Part-time MBAs allow you to work and take courses in the evenings or on weekends. The best MBAs in the world are very competitive, and having good grades at the University does not guarantee being accepted. In general, they require relevant professional experience, extra-academic activities, leadership skills, good scores on admission exams (usually the GMAT, but some less competitive business schools require other exams), and great potential for professional success. Some MBAs have quotas for foreigners, women and minorities, so depending on who you are and where you come from it can be easier or difficult to enter. Usually graduates of MBA in UK work in financial institutions, in high administrative positions in companies and many others are founders of their own businesses. Many companies look for MBAs because they are highly competitive people and that one day they may have a leadership position. That is why MBAs usually have higher salaries and faster institutional progress. The salary of an MBA is usually higher than that of an executive with another graduate degree. 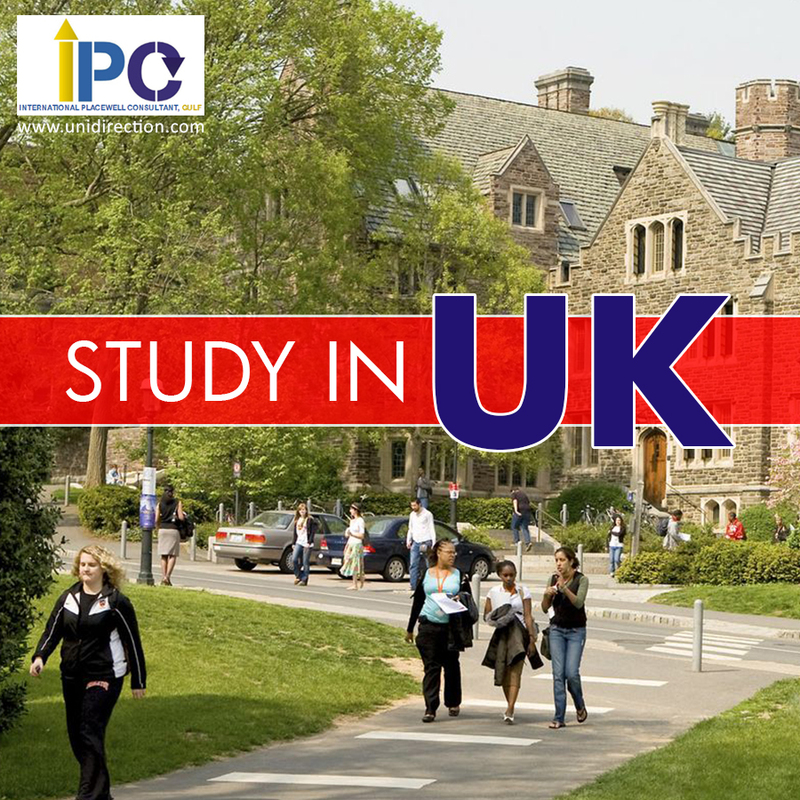 Besides boosting your career, an MBA in UK is a life experience where half of the learning comes from the classrooms, and the other half of the great people you will meet and all the activities you can do. The network of contacts that can be generated is a great added value.It is also important to mention that studying an MBA in the United States can be a door to work in this country.